Lotus Realtech Pvt Ltd is an extremely prominent name in the real estate industry known for luxury residential projects. This group focuses on innovative design, superior standards of construction, customer service and community values. Lotus Realtech Pvt Ltd has projects spread across Delhi NCR. One of their most celebrated projects includes Lotus Elise, which spread across 12 acres of land. One of the most amazing things about this project is that 75% of the total land is filled with lush greens and every apartment is vastu friendly, ensuring that all residents lead a peaceful life filled with harmony and well being. The apartments have also been made in an eco friendly manner to ensure environmental resources are not depleted unnecessarily. With teams of experts leading Lotus Realtech and years of experience, expertise and knowledge guiding this group, one can only expect great things. 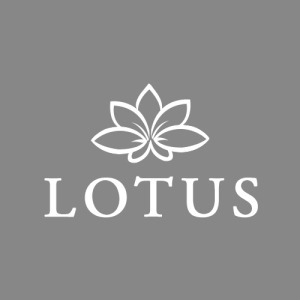 Lotus builds homes that their occupants are truly proud to own. Homes that are an expression of their true selves, their personalities and preferences, their aspirations and expectations.